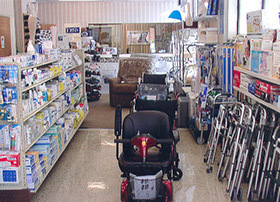 First Choice is proud to serve as a single source for all of your durable medical equipment and supplies. 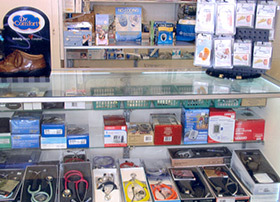 From sales and rentals to responsive 24 hour service, First Choice Medical Equipment is the only call you need to make! As a locally owned and operated business, established in 1983, First Choice has the experience, resources, and industry knowledge to supply you with the quality products you need and the personal attention you deserve. 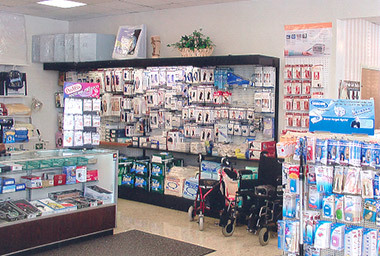 From Power Assisted Products and Mobility Aids to Respiratory Care, Bathroom Safety Products, Aids for Daily Living, and more – we carry a complete line of products all at one convenient location. We invite you to explore our website to learn more about everything we have to offer or Contact Us, and our experienced and dedicated staff will be happy to assist you.